The Thalassa folks finally have an answer for everyone who’d been wondering why they hadn’t opened for the season so far. 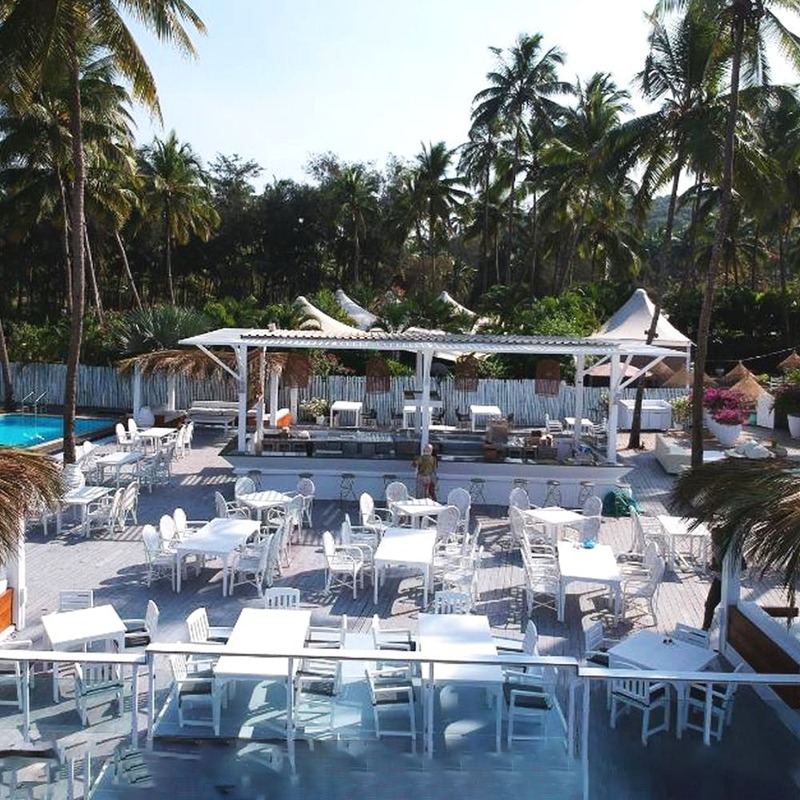 The rough tide (and wait) is now over and their new spot is at Teso Waterfront in Siolim. Like they say, none of it is Greek to us anymore. The location keeps up Thalassa’s promise of treating you to the most stunning sunsets in Goa and this new spot is where the river meets the sea. Know what this means, right? Sea breeze in your hair and dusk views to die for. We asked the folks if anything apart from the location had changed and we’re super chuffed that nothing else really has. Will there be live music? Will they do breakfast? Yes to both but since they opened the doors to their new venue only on Dec 19, they’re still in the process of freezing their opening and closing timings and their events calendar. For the next few days, if we were you, we’d avoid any disappointment and head there only by afternoon (2pm) to be safe because #teethingissues and they don’t intend on opening for brekkie in a half-hearted way. Meanwhile, we can’t wait to grab a chilled beer and a Thalassa Special Burger (aren’t we so glad the menu is exactly what we were used to?! ).